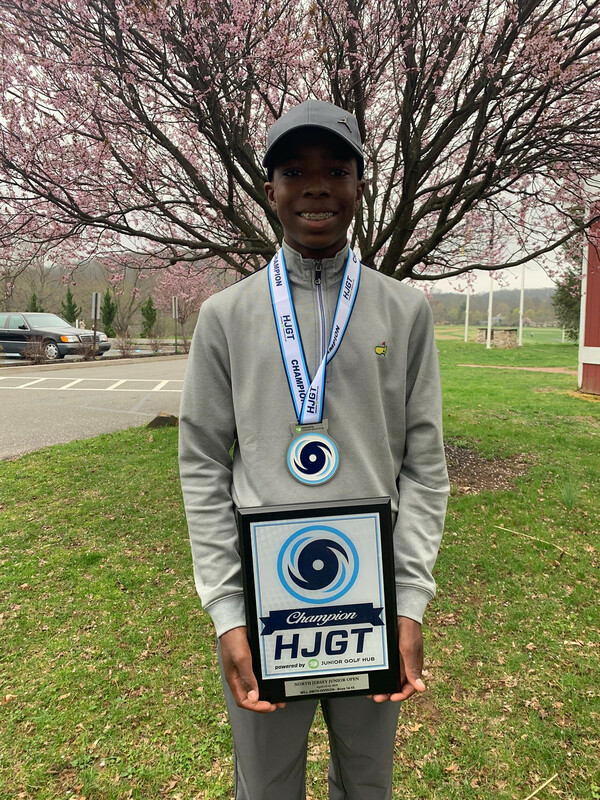 From Saturday, April 13 – Sunday, April 14, the Hurricane Junior Golf Tour held the North Jersey Junior Open at High Bridge Hills Golf Club in High Bridge, NJ. 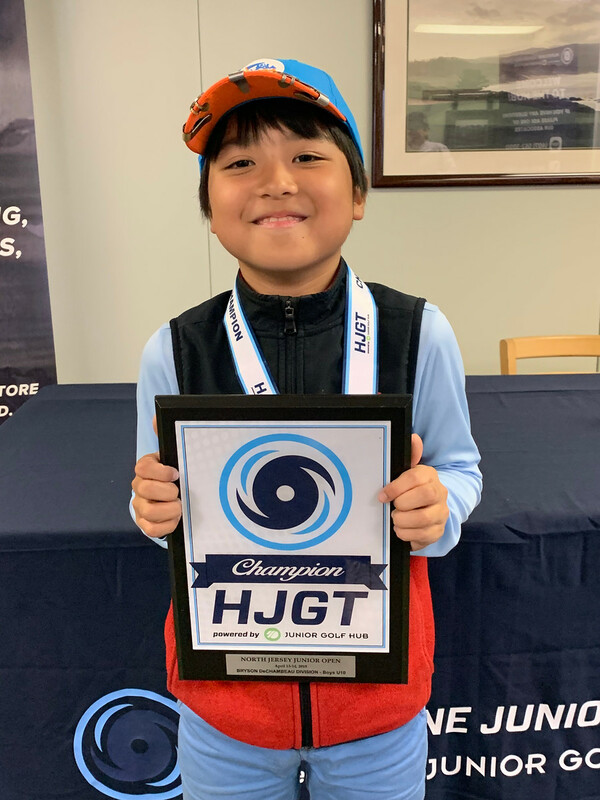 The tournament was made up of a 36-hole, two-day format and the field was made from six divisions that included the Tiger Woods Division Boys 16-18, Will Smith Division Boys 14-15, Ernie Els Division Boys 11-13, Bryson DeChambeau Division Boys 10 and Under, Justin Timberlake Division Girls 14-18, and the Justin Rose Division Girls 10 and Under. 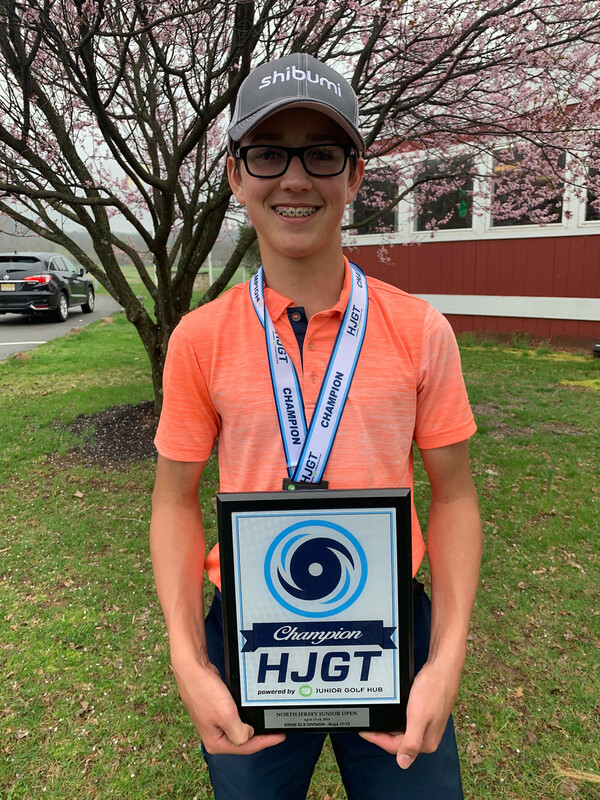 The gold in the Tiger Woods Division went to Max Cataldo of Old Tappan, NJ, who finished out the weekend with 143 strokes. It was a close call for second, but it went to Michael Donnelly of Brewster, NY, with 150 strokes. Just two strokes behind him was third-place finisher Joseph Giamanco of Middletown, NJ. Consistent play over the weekend allowed John Keba of Emmaus, PA to earn the gold in the Ernie Els Division, as he finished with a 69 both rounds. Luke Huang of Great Neck, NY earned second, with 153 strokes. Cole Waymire of Flemington, NJ earned the bronze as he finished with 159 strokes. 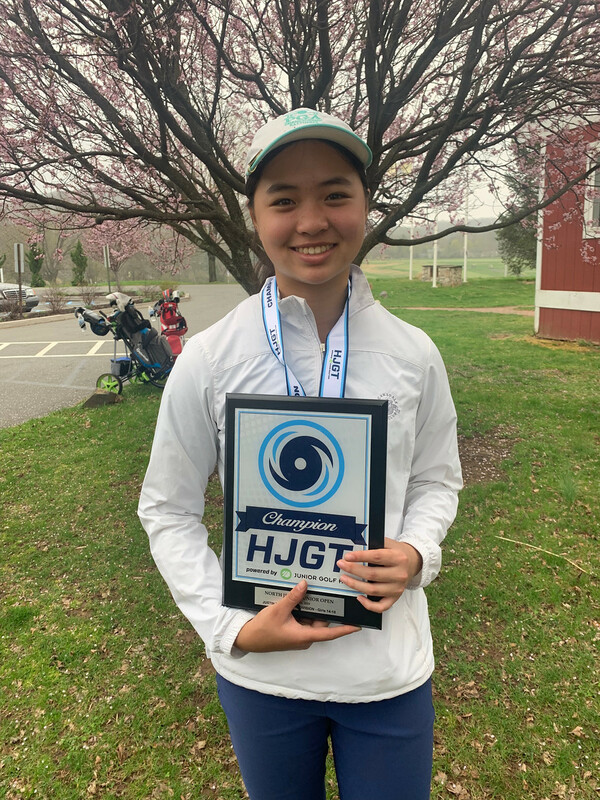 Leading off the Justin Timberlake Division was Jacqueline Lu of Scarsdale, NY, as she finished with 155 strokes. 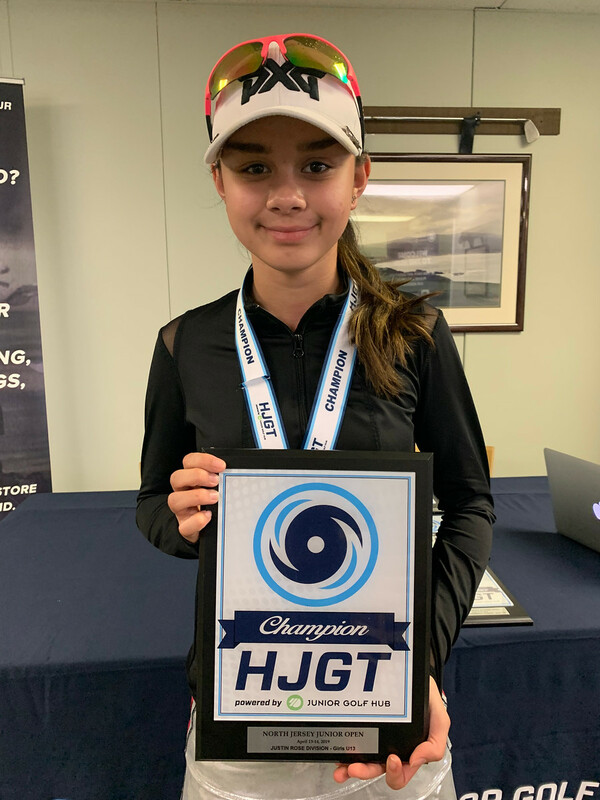 Bella Mead of Sunny Isles Beach, FL earned second with 161 strokes. Sofia Nogalo of Irvington, NY took the final spot in the top-three as she finished with 166 strokes. Amanda Phillips of New York, NY earned the top spot in the Justin Rose Division, as she finished with a grand total of 144 strokes. Jolie Pastorick of Rydal, PA earned the silver with 155 strokes. Emily Renoff of Glen Ridge, NJ finished one stroke shy of Pastorick, as she finished out the weekend with 156 strokes. The champion of the Bryson DeChambeau Division was Leon Bui of New York, NY, as he finished with a two-day total of 159 strokes. Rayhao Feng of Short Hills, NJ earned the silver with 173 strokes. 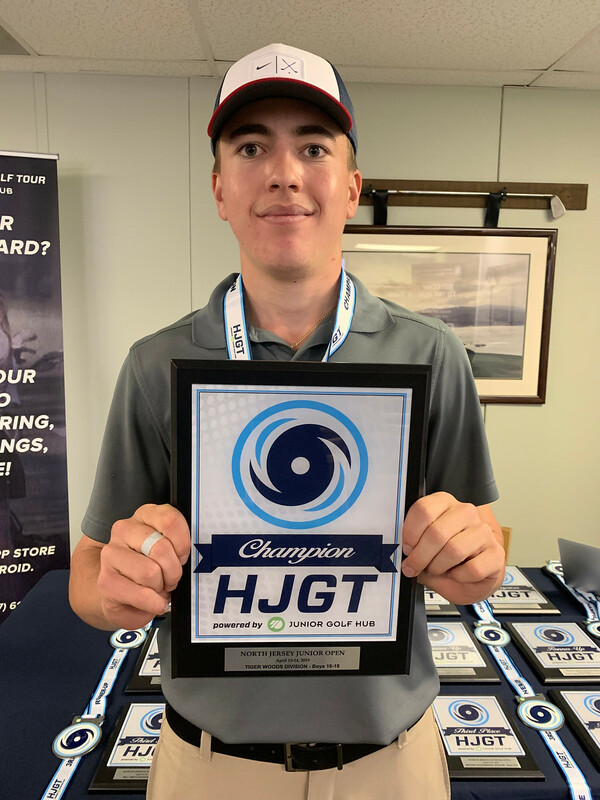 Rounding out the podium was Luke Renoff of Glen Ridge, NJ with 187 strokes.